It’s Friday again.. and we have picked a few of our favourite creations from this week to feature on the blog! We have received so many amazing photos this week so thanks to everyone.. keep them coming! An amazing look by Ivana Blazotiby inspired by the Illamasqua Christmas campaign imagery. 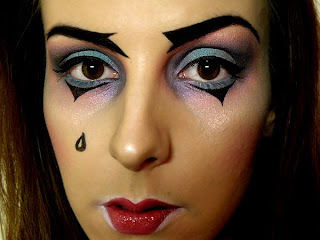 Visit her blog to learn how to re-create this look here. 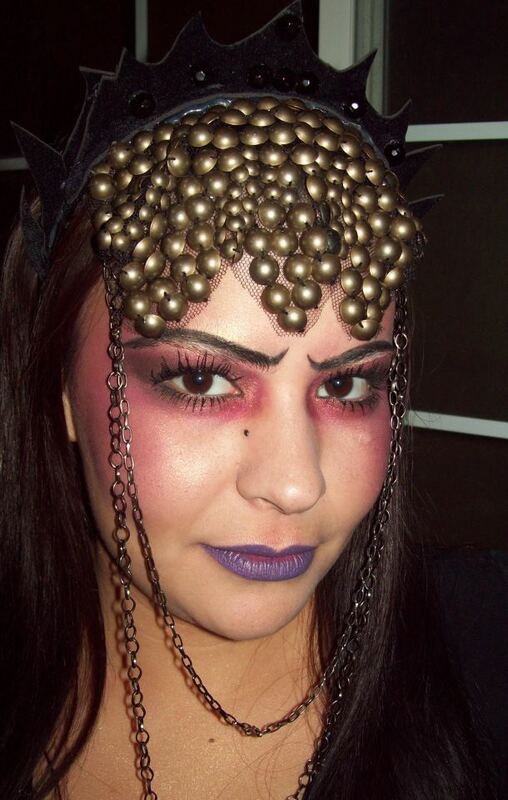 Barbarella Badillo was inspired by the Theatre of the Nameless collection for her birthday look. To shop the collection, click here. 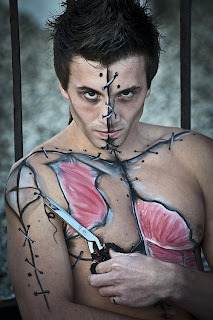 Love this theatrical face & body make-up done by Danijela Brozovic Ex Vitkovic. Liquid Metal in Phenomena & Pure Pigment in Android would be great to use if creating a similar Halloween inspired look.